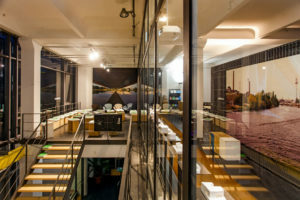 At the presentation series neu im club the architecture office Geitner Architects BDA will be presented. 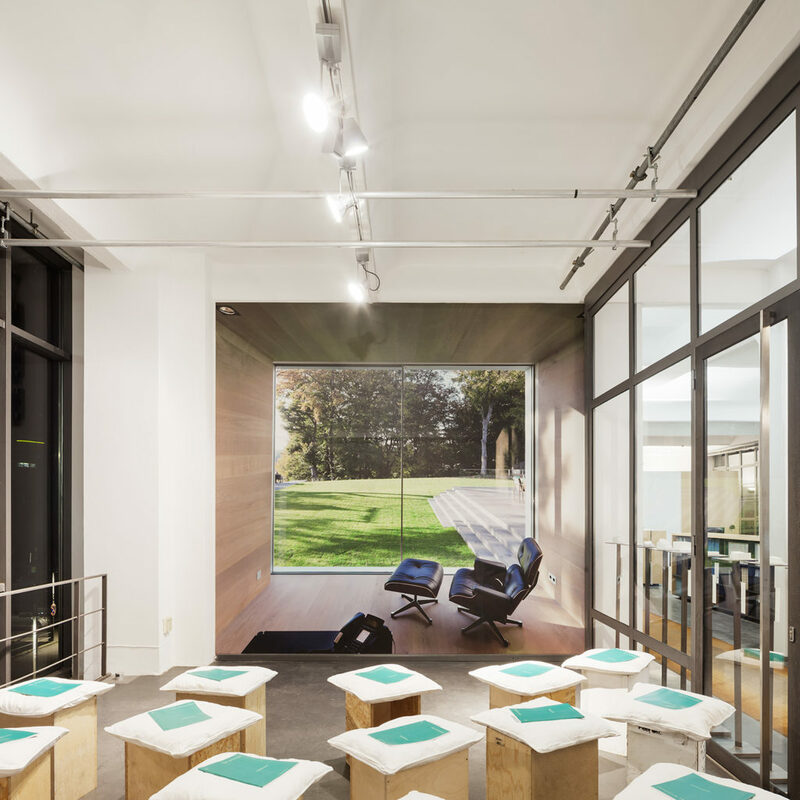 Geitner Architects BDA from Düsseldorf combine in their work minimalist design with high atmospheric density. With a precise feeling for materials and details and a distinct understanding of the importance of these elements, Leona and Andreas Geitner develope simple and clear spatial constellations oriented towards their contexts. The focus is less on the technical properties of the structural components and more on their atmospheric effect on space. 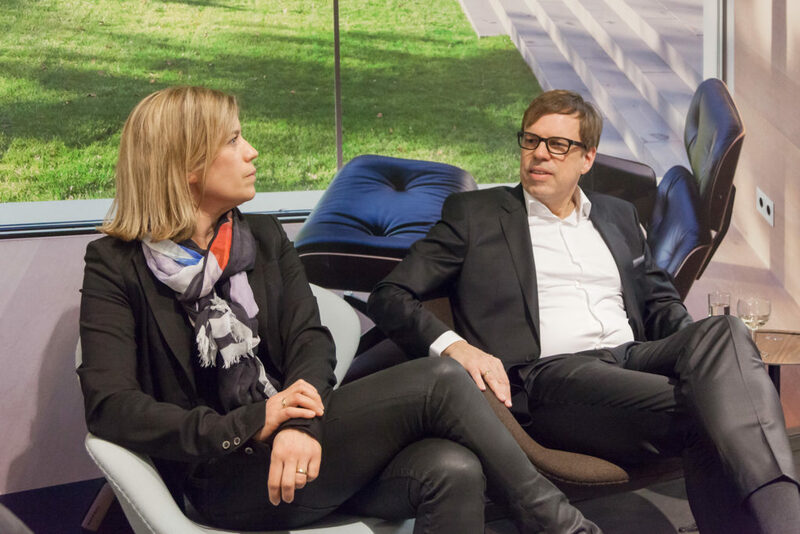 On 15 January, 2015, Leona and Andreas Geitner will speak about their work with David Kasparek, editor of der architekt, and Matthias Böttger, Artistic Director of the DAZ. The current issue of the magazine will also be presented. Afterwards, there will be an opportunity for discussions and drinks.